Modern football is played on all surfaces and having the tools to dominate everywhere is something that has come on leaps and bounds this last few year. Since the introduction of adidas’ revolutionising X15 and Ace15 boots, they have also revealed models for the court, cage and street pitches. With the indoor football season kicking off in most of the world right now, the time for new court shoes has come. 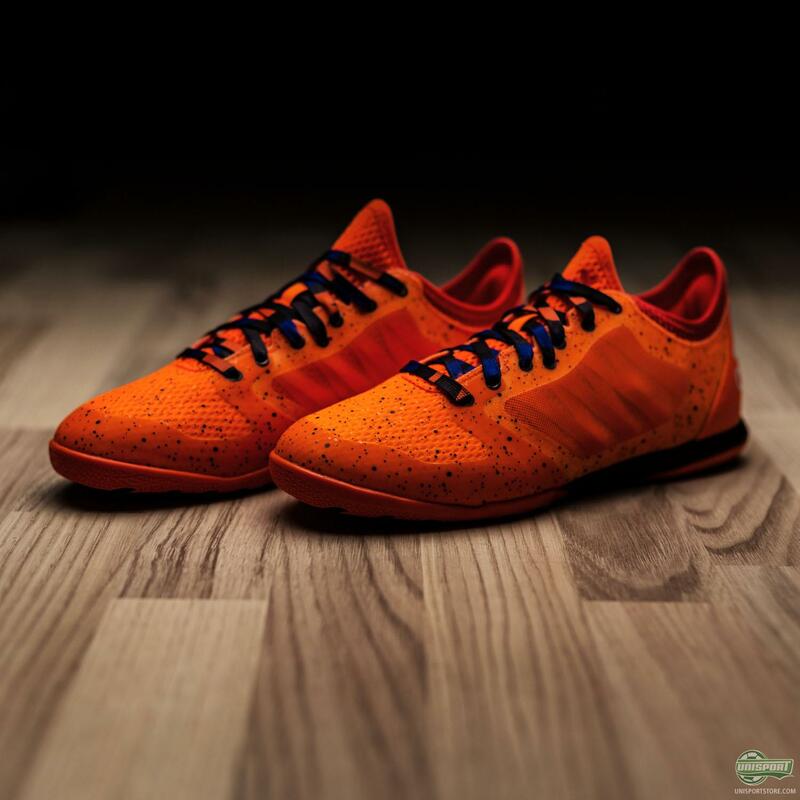 Adidas’ recent advances on their regular football boots have now made their way to their shoes for other surfaces than grass, so they are now well on par. 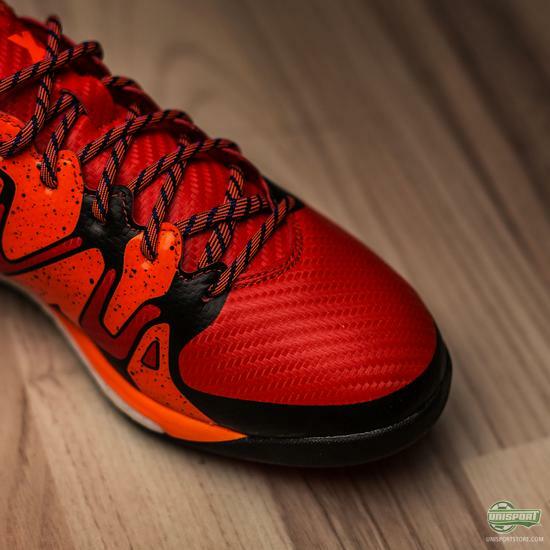 As the name probably has alluded to, the models you want for ruling indoor courts is either the adidas X15 Court or the Ace15 Court. 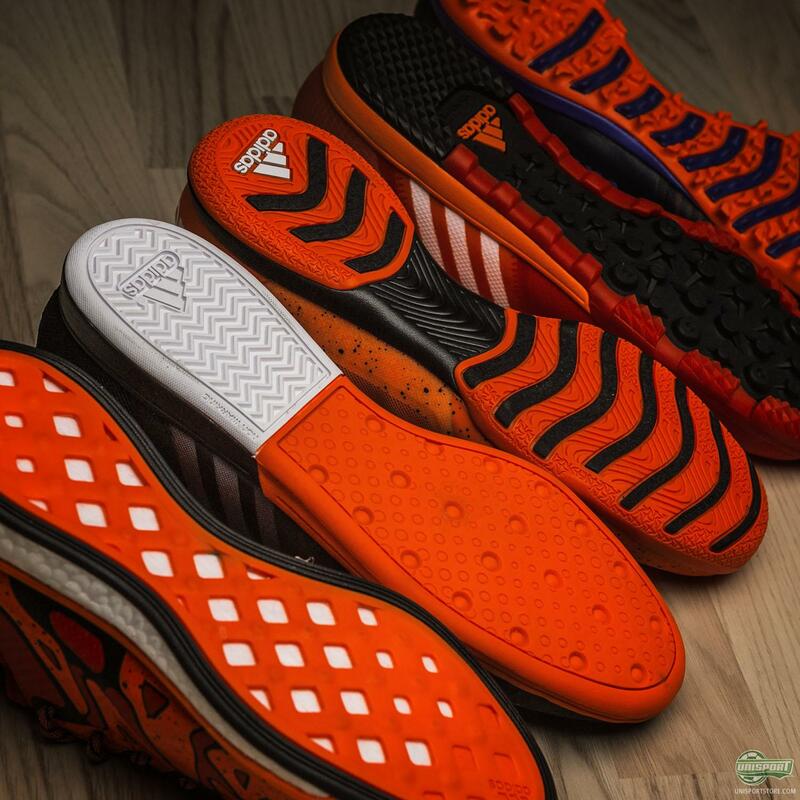 You can find the very wide array of adidas court shoes right here. When the grass pitches start mudding up, others do however choose to stay outside and play the beautiful game on some of the countless turf cages that you see pop up more and more places. I don’t know about other parts of the world, but in the North of Europe they are absolutely everywhere and for good reason. The fast paced and relentless play is the perfect way to improve close control in a way that few other types of play possibly could. The surface is often a soft turf material for which a pair of TF boots will give you the grip you need to humiliate your direct opponent. 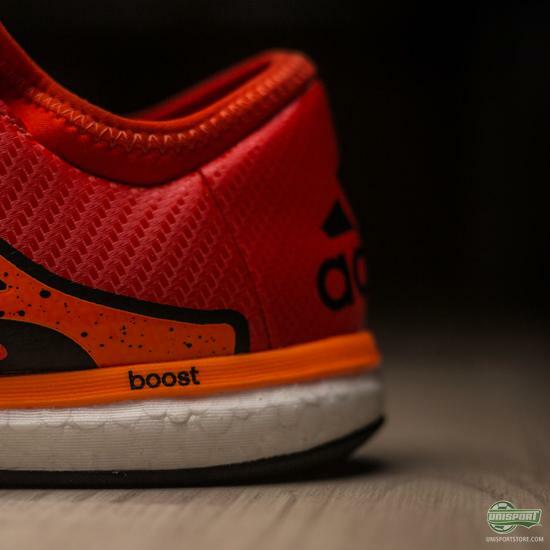 For the turf pitches adidas have the specialised their X15 and Ace15 models with a Cage update, which you can find here. Lastly the final surface that adidas’ range of small-sided football shoes cover is also undisputedly the most popular. 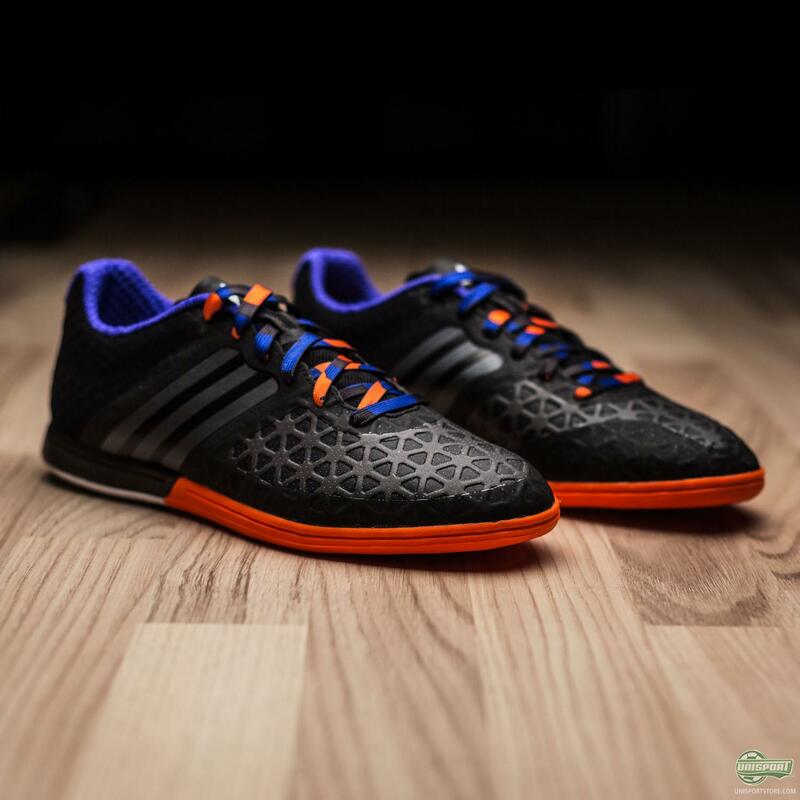 Since competitive street football started in Amsterdam it has experienced a meteoric rise and the rough and highly skill-based game requires the finest weaponry to dismantle opponents. For that adidas have the X15 Boost, which is basically their X15 football boot, but with the very cushioning Boost sole. 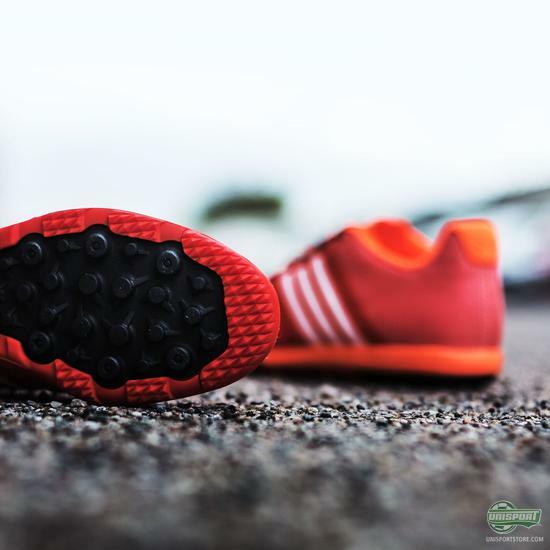 The softer sole is absolutely imperative, so you spare your joints from the hard shocks you experience on asphalt. The comfort they provide is so popular that the boots are often used on indoor courts too, even though that’s not where they were originally intended. I’d personally still prefer the Court models, because they have a lower profile, but who am I to stop you. 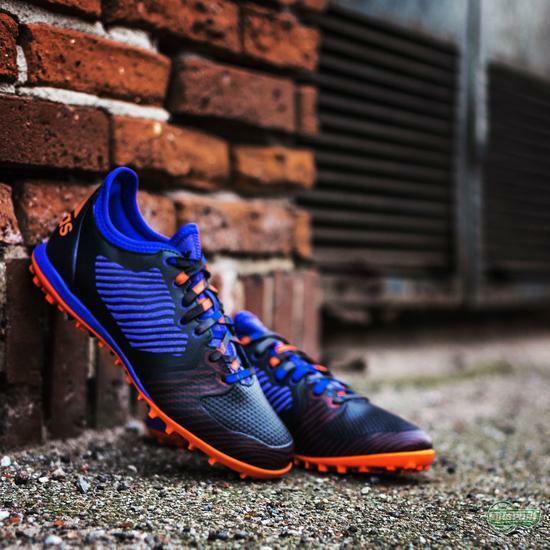 You can find one of the world’s premier street shoes right here - the adidas X15 and Ace15 Boost. Never let your equipment fail you and adidas certainly make sure you no excuses have, because there is no surface left, where they don’t have a pair of specialised shoes for you. Where do you play most of your football - indoor courts, turf cages, or street pitches?